While some states raise the minimum wage, Missouri’s rolling it back. 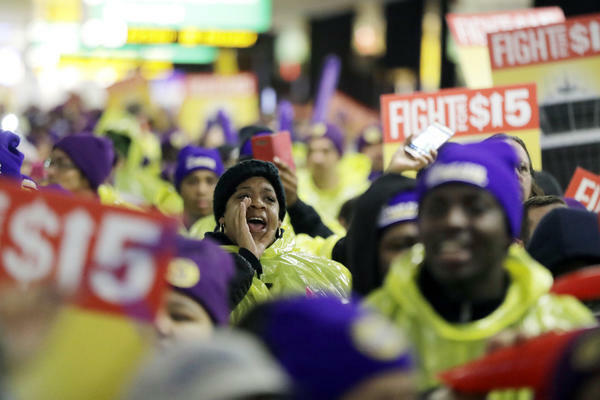 We’ll dive into the nation’s wage battle. Ed Brock, third-generation owner of Johnnie Brock’s Dungeon Party Warehouse costume store. Michael Reich, professor of economics and co-chair of the Center on Wage and Employment Dynamics at the University of California, Berkeley.